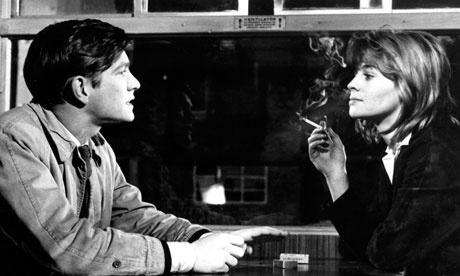 I don’t know if you have ever seen the 1960’s film Billy Liar? The story speaks to us all. It’s about a boy living in a gritty British northern town who deals with the mundane and difficult aspects of life by escaping into a fantasy world. And who can blame him…despite being lively and creative he works at a job he hates, lives at home with his parents and has trapped himself in multiple dissatisfying relationships. His one hope is Liz, played by Julie Christie. She is an attractive, inspiring, free-spirit and represents all that Billy can be. Liz invites Billy to escape to London with her, to set up a new life together and follow their dreams. Billy is all set to leave on the midnight train with Liz but at the last minute he decides to get some milk from the platform vending machine. Billy becomes so focused on getting the milk that he misses the train. Liz and his new life in London leave without him. The final scene shows Billy walking back up the well-trodden path, and back to the depressing life that he already knows. 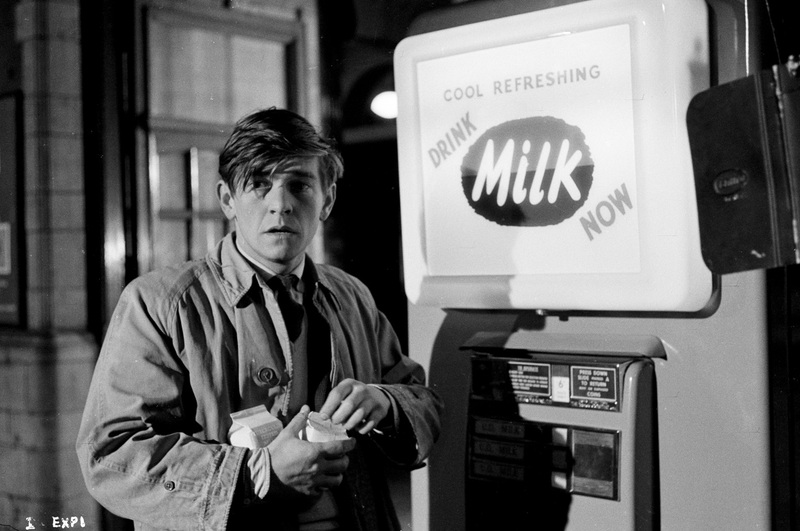 I studied Billy Liar as a teen, but it was years later talking with a friend that we identified “Going back for the milk” as a great shortcut phrase for when we settle for what we already know, rather than taking a risk and going for what we actually, deeply want. Being an impatient soul, I love phrases like this, as they help identify behaviours and hence begin to arrest them. You see, we all go back for the milk in some way. We stick with old choices, despite knowing they aren’t right for us. What then, can we do? Answering the phone to a needy friend on the very evening you decided to take some time out for you. Staying up late again despite a daily resolution to get an early night. Old choices tend to take us backwards towards the destructive and the self-abandoning and they just don’t *feel* good, especially given time. New choices stretch us and though they feel scary in the moment, they make us feel positive as we do them, and even better 24 hours later. They build our self-esteem. Having this awareness of where you keep “going back for the milk” will reveal where you are still vulnerable and where you would benefit from extra support. When we are in a process of change we may even find ourselves flip-flopping between the two, uncomfortable with both the old and the new! This can be hard to navigate. So wherever you are right now, remember that change is always available, the train to London is waiting in the platform – and if life doesn’t feel that way, let me know!